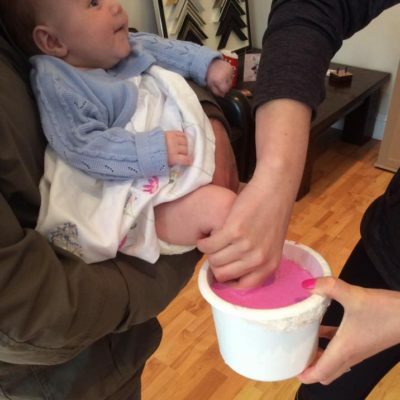 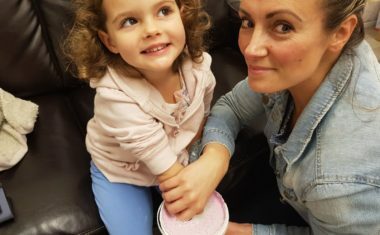 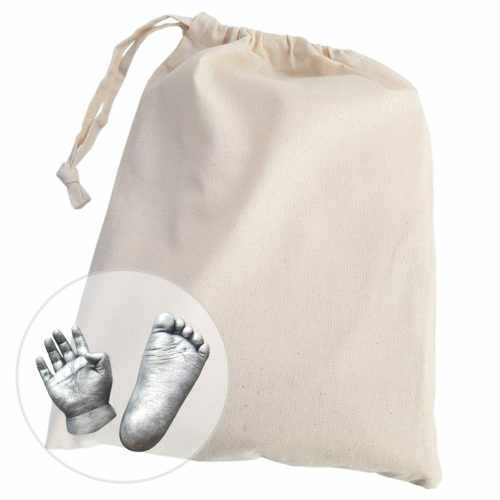 We help create unique 3D castings of your baby or toddlers hands or feet. 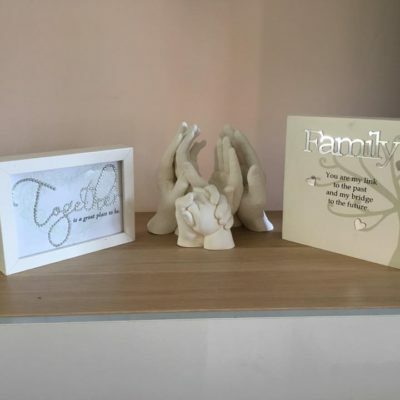 These are then painted and arranged into frames with or without a photo, giving you a beautiful gift to treasure forever. 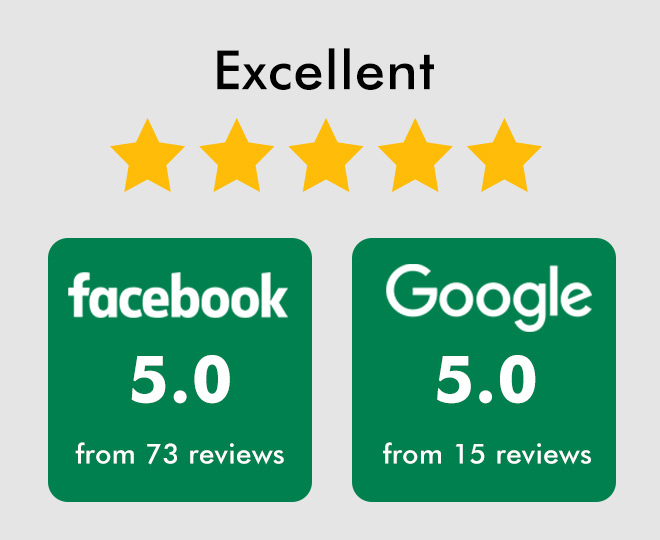 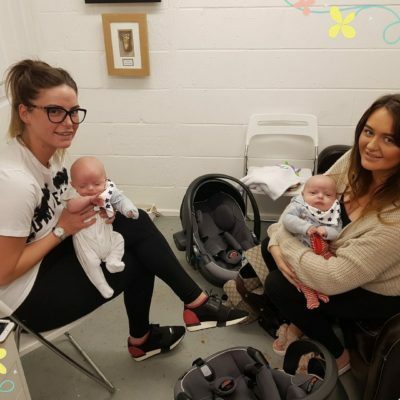 You can book an appointment at our studio in Oldham, Manchester, or we also offer home visits. 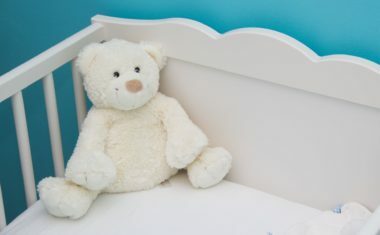 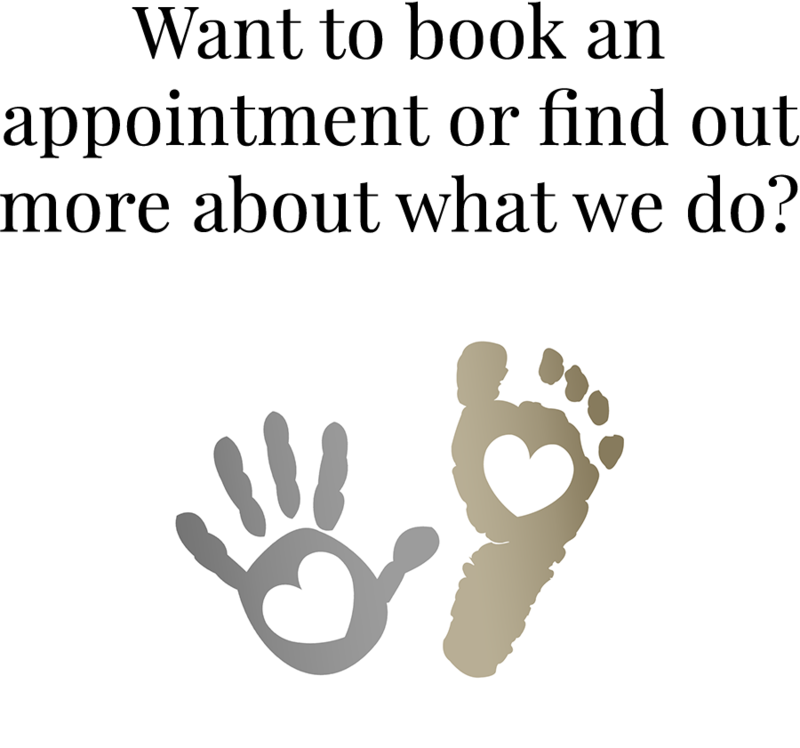 Using a quick and safe method, we can capture every detail of your child’s precious hands and/or feet. 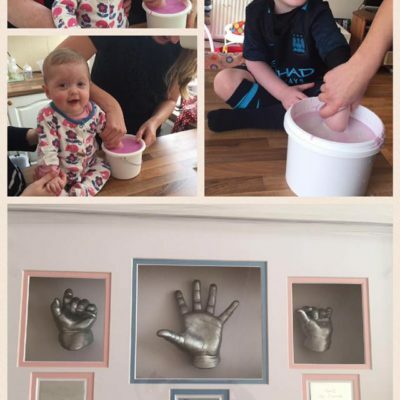 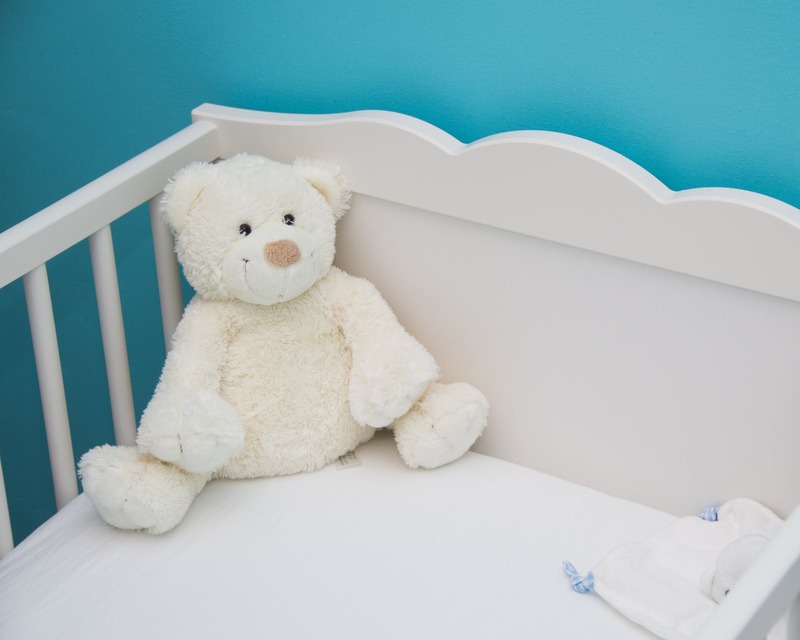 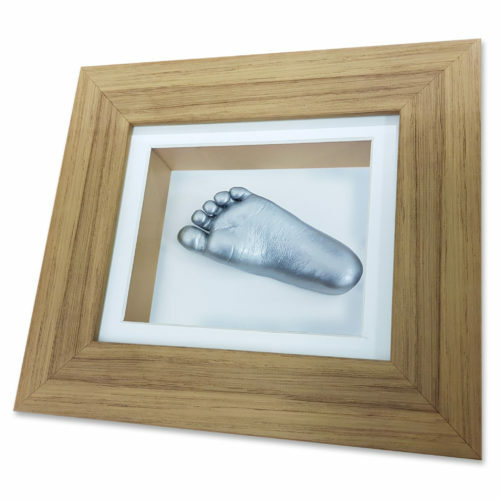 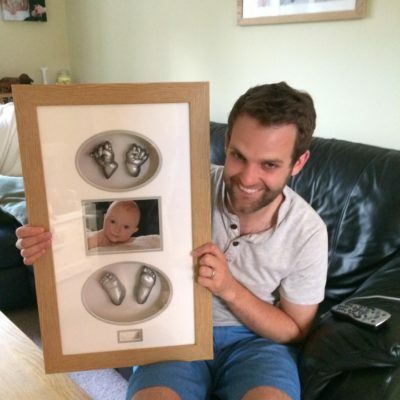 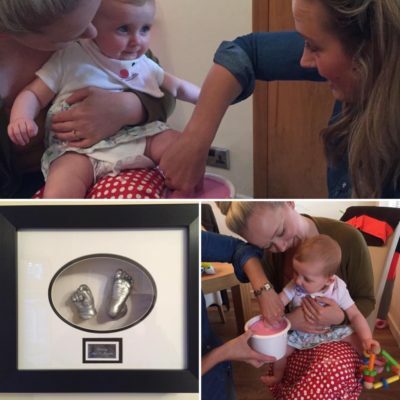 Placed inside a frame of your choice, our 3D baby casts make the perfect gift or display piece, and we can also provide the casts freestanding, on a wood or acrylic plinth. 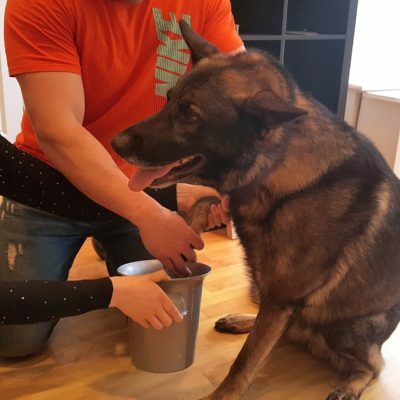 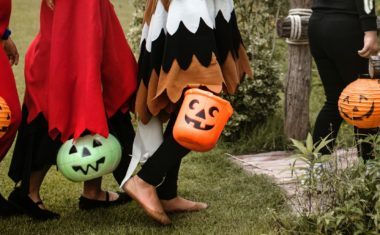 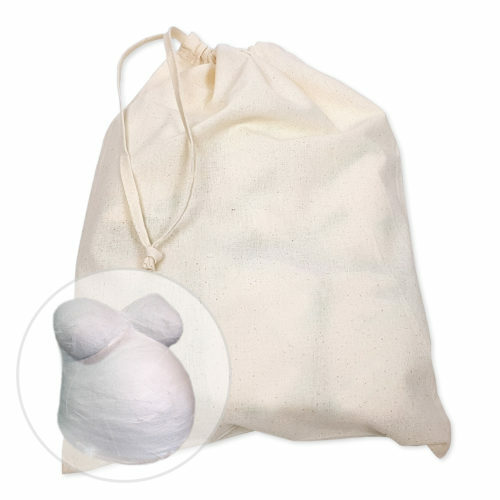 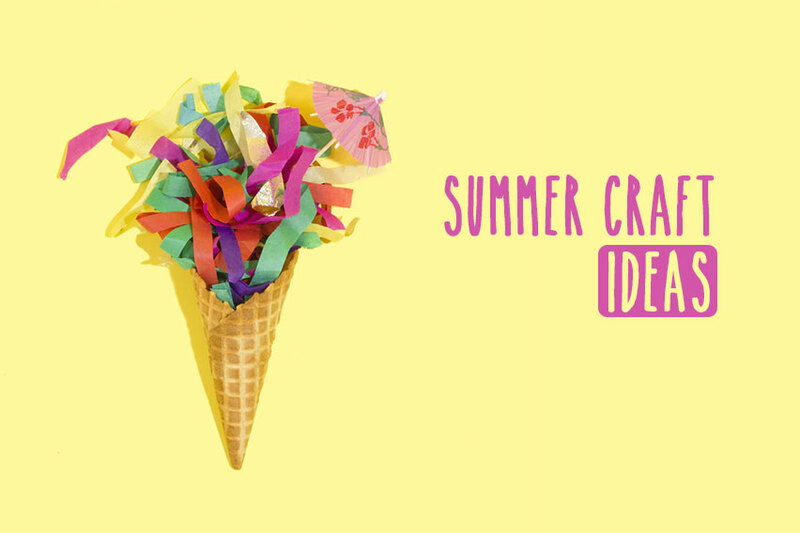 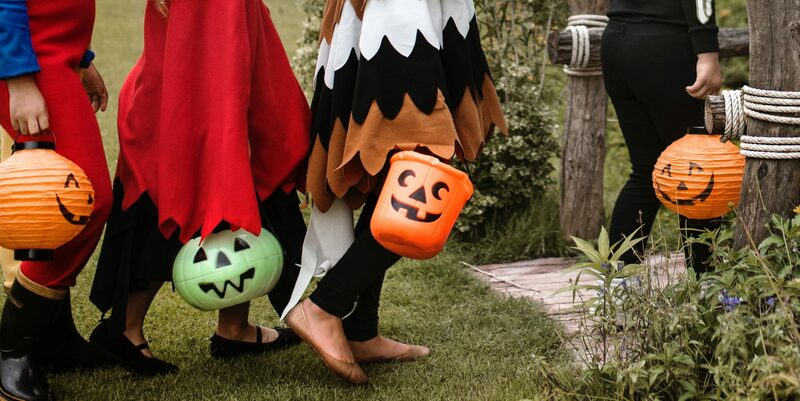 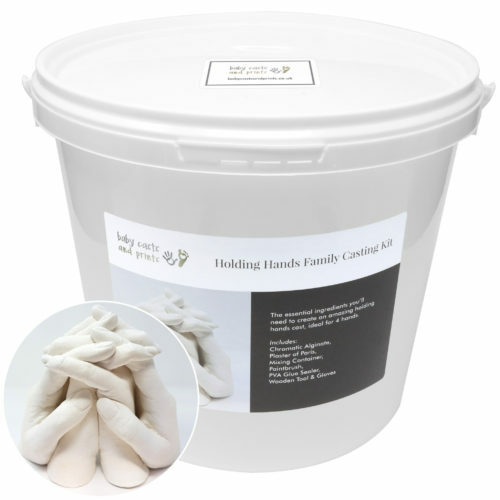 We can also cast your whole family together clasping hands, a parent and child holding hand, the paws of your pets, and even pregnant belly castings. 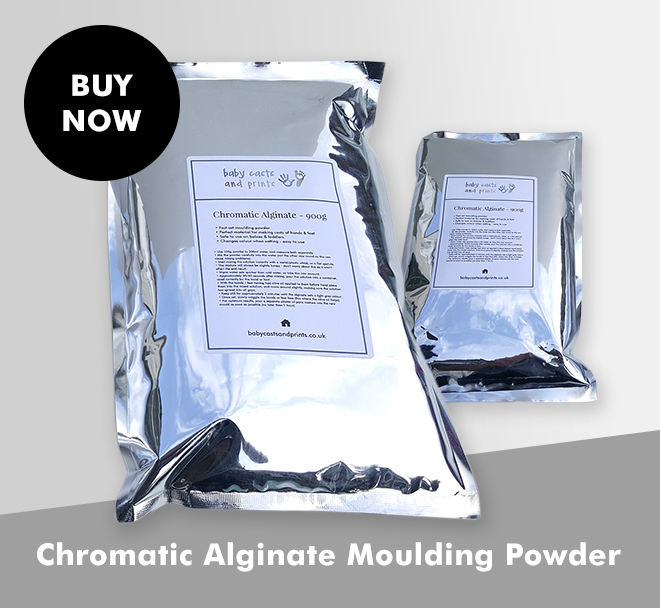 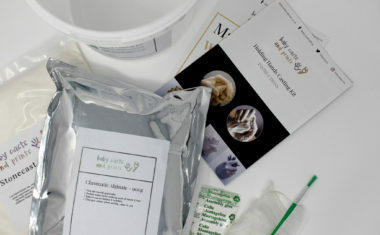 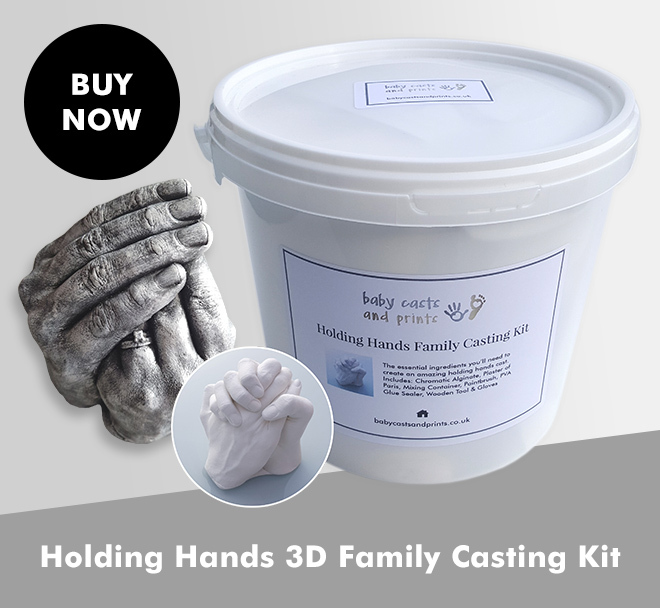 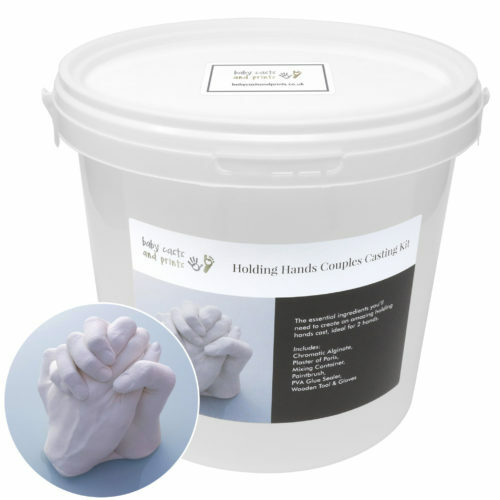 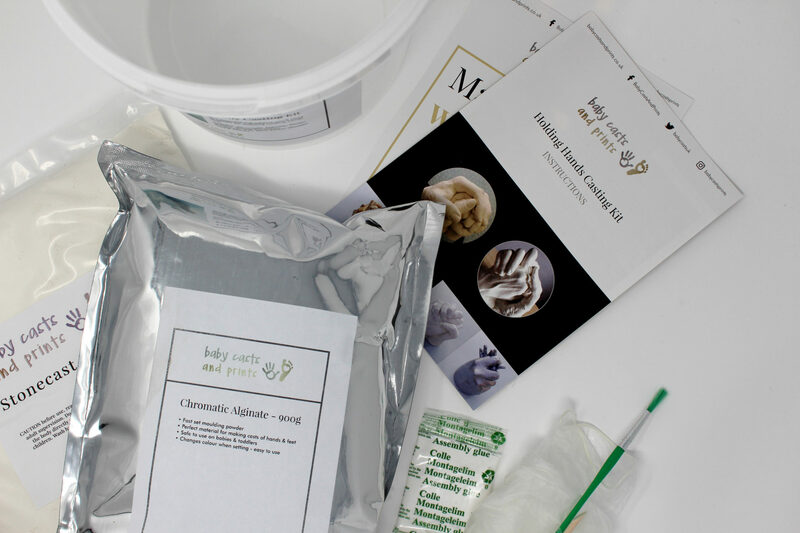 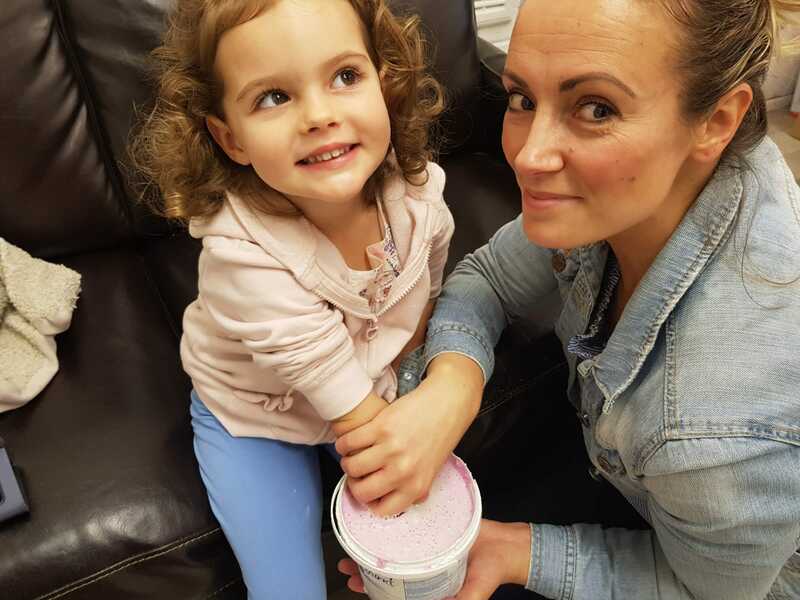 As one of the UK’s premier casting companies, we offer a range of home casting products, such as our top selling Holding Hands Family 3D Casting Kit. 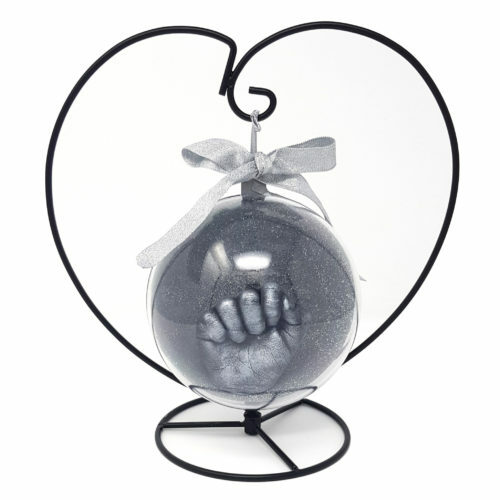 Available on our website as well as Amazon & Ebay, it’s the perfect gift for family & friends. 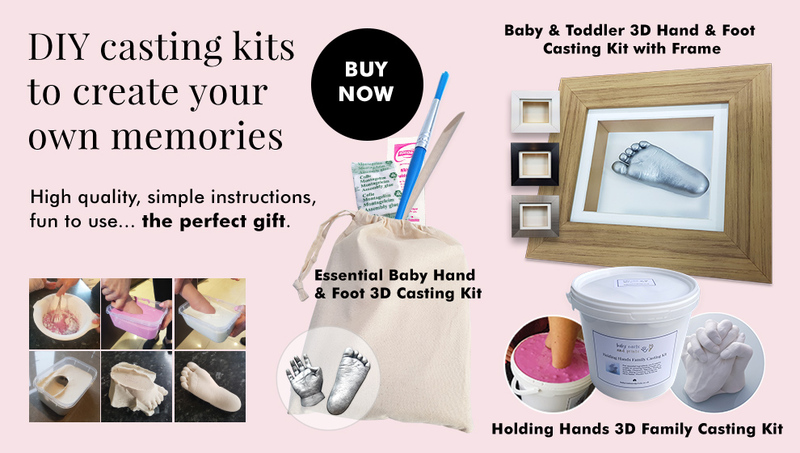 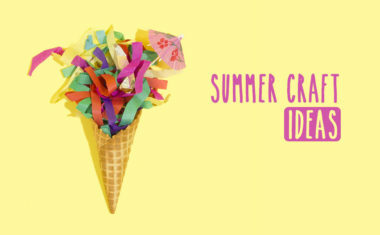 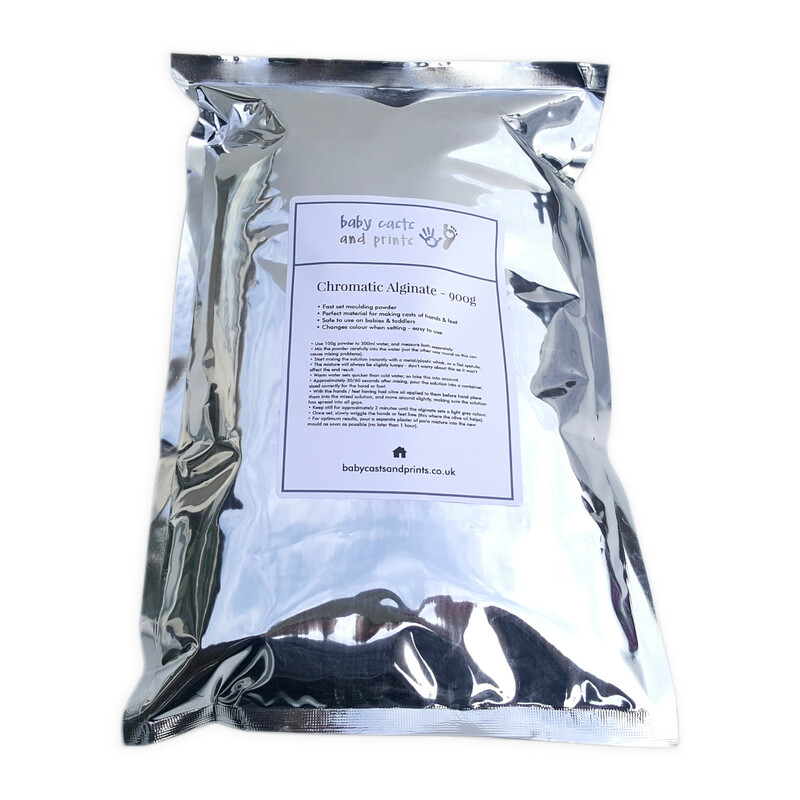 Take a look in my shop to browse or order, or browse our FAQ’s here. 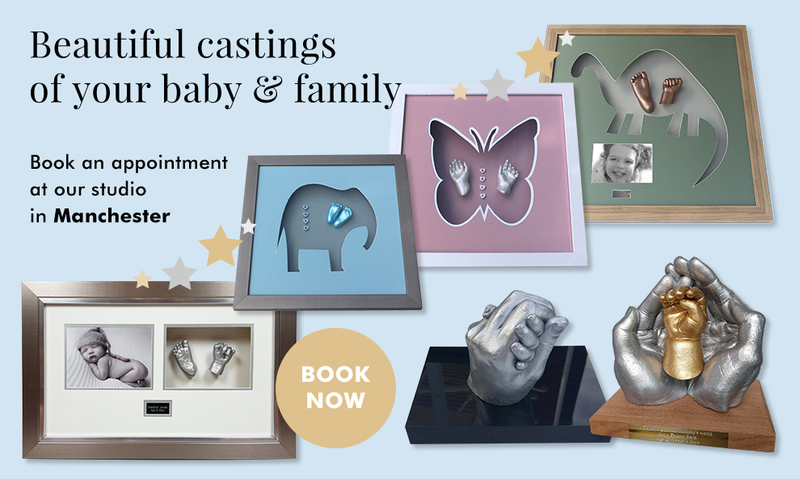 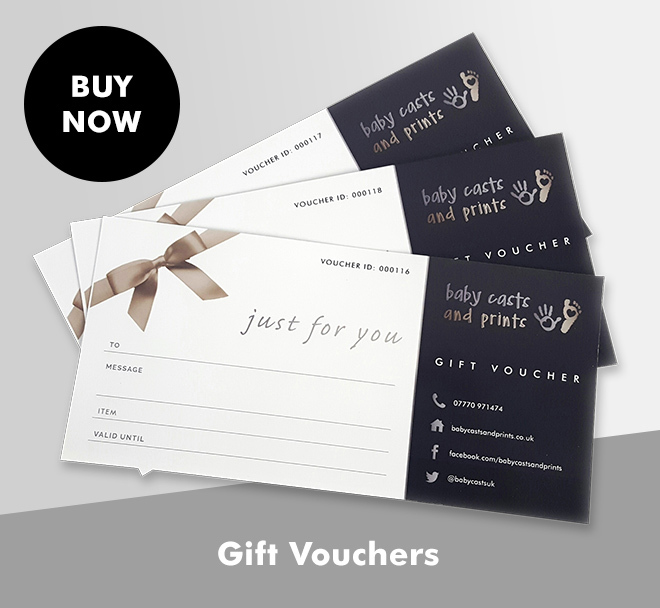 If you want to find out more about our casts, prints, frames or anything else then please give me a call on 0161 533 1060 or email helen@babycastsandprints.co.uk.